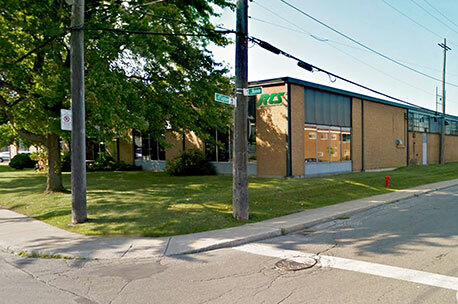 RTS RingTread System opened its doors in 1995 in Montreal East. It was the first retreader in North America to offer Marangoni’s RingTread technology. Marangoni is a world leader in pre- molded retreading products and equipment. The quality of our retreads has quickly led to a significant growth, and in 1997, we moved to a much larger production facility in the South-West of Montreal. Continuous investments into reliable, state of the art equipment, paired with constant control of our quality and service has helped RTS to become one of the largest retreaders in Quebec and Canada. RTS’s example has been instrumental in the opening of 2 other Marangoni retreading plants in Canada and 27 in the USA.